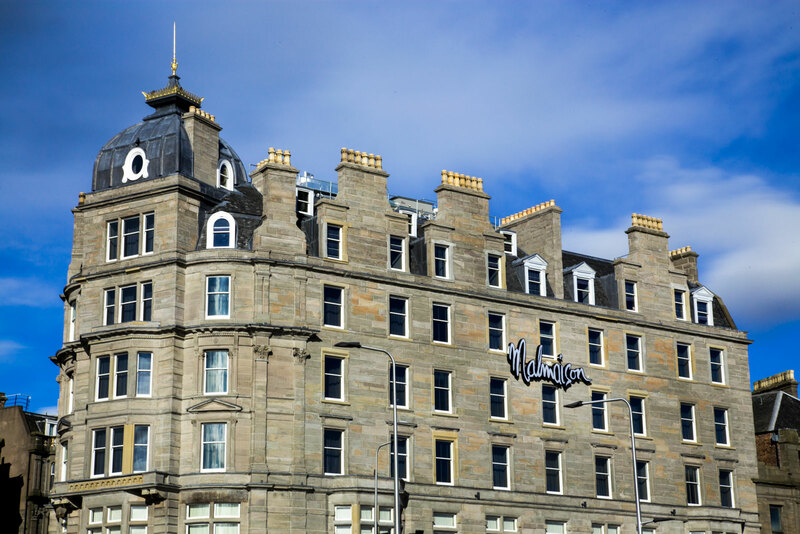 This remarkable hotel sits prominently on Whitehall Crescent, with aspects to the rejuvenated waterfront of Dundee, in prime view of the new V&A museum. 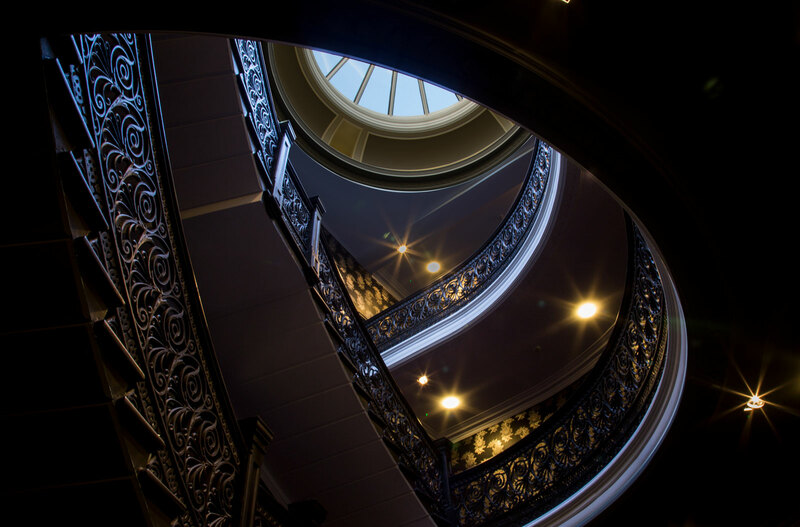 A redevelopment of the former Mathers hotel, this project created 91 luxury bedrooms, suites and fine dining, providing high-end hotel accommodation in the City of Discovery. The design proposals involved the refurbishment of this horseshoe shaped building, which was constructed as a hotel in the late 1850’s, and run by the Mathers family. 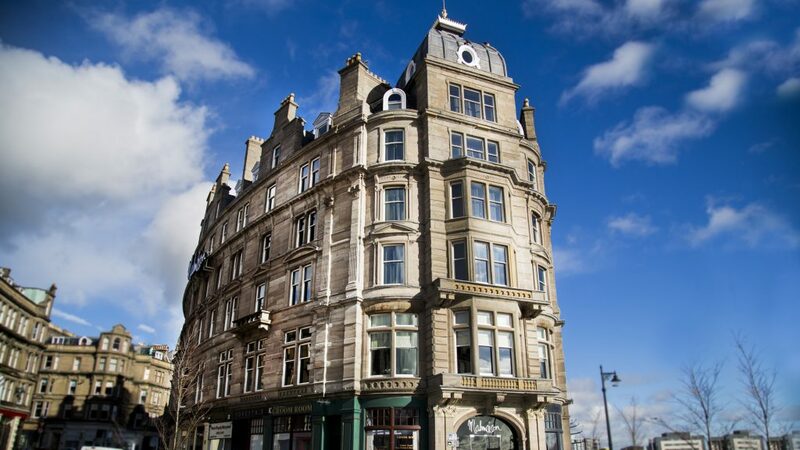 It operated as a hotel for over a hundred years before being closed and falling into disrepair. This ambitious redevelopment, which breathed new life into the building, saw extensive alterations by removing many of the loadbearing columns, to create open plan function rooms and dining spaces, whereby transfer structures were sympathetically introduced and stitched into the strengthened fabric of the building. The existing external courtyard located within the centre of the building was infilled, by introducing a new steelwork structure with concrete floors, ideally positioned to operate as the hotels kitchen, whereby the floors were aligned, to allow it to serve both the adjacent function suite and fine dining room. The decayed sandstone façade experienced extensive repairs with the main limestone entrance being brought back to its original condition along with the headstone of the original owner. 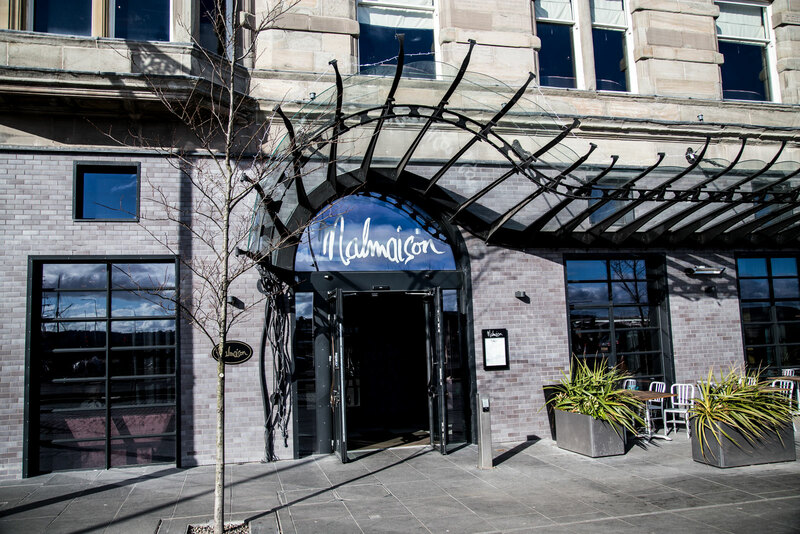 The façade to the ground floor was in poor condition and was overclad in contrasting brick to provide a modern edge to the bistro entrance, reinforced with a new art nouveau sculptured steel canopy.